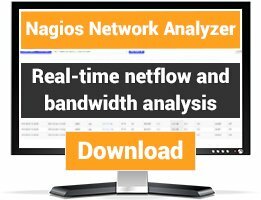 This patch increase performance of Nagios CGIs. The patch, made by Michel Loiselleur (Linagora/TM2L), increase performance of Nagios CGIs. It replaces linked list by hash table for searching services. The performance are greatly improved. You should try the patch if you have a lot of services. 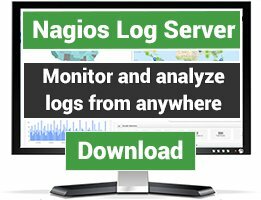 The patch is available for Nagios 2.5. 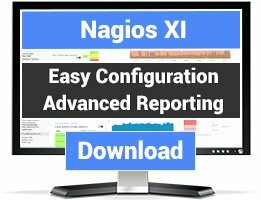 But there is another patch for Nagios 1.4.1 on the site.